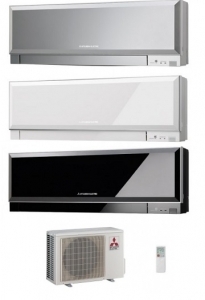 The Mitsubishi Electric MSZ-EF50VG Zen inverter wall mounted air conditioner and heat pump. These full reverse cycle heat pumps and air conditioners are able to provide you with cost effective heating and cooling all year round. This model rated at 5kw is available in black, silver and white and are all extremely energy efficient with using the latest R32 refrigerant gas. These are the single split systems one indoor and one outdoor unit. You can however if you wish combine these indoor units with the multi outdoor units available from Mitsubishi Electric. 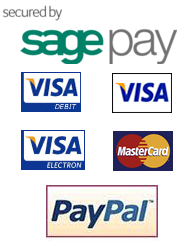 These systems can also be operated via Wi-Fi if you purchase the additional Wi-Fi module.